Chris on on Sundays at 9:45am. when they meet on Tuesday, same time / same place. For?" 6-week study as part of the "What On Earth Am I Here For?" Contact the Church Office at 209/334-2130 for more information. Meets in the Fireside Room. Call Church Office at 209/334-2130 for more information. Meets in the Social Hall. 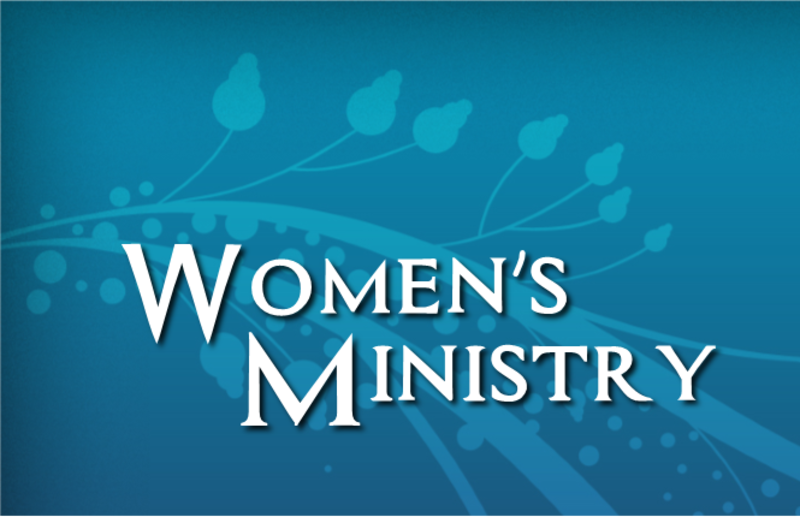 a women’s Bible study that covers major events from the Bible. love and fellowship, sharing the joy of God's Word. For more information, contact the Church office at 334-2130 or just show up! internationally! Call Church Office at 209/334-2130 for more information.